I love the patterns in this, they're so pretty! 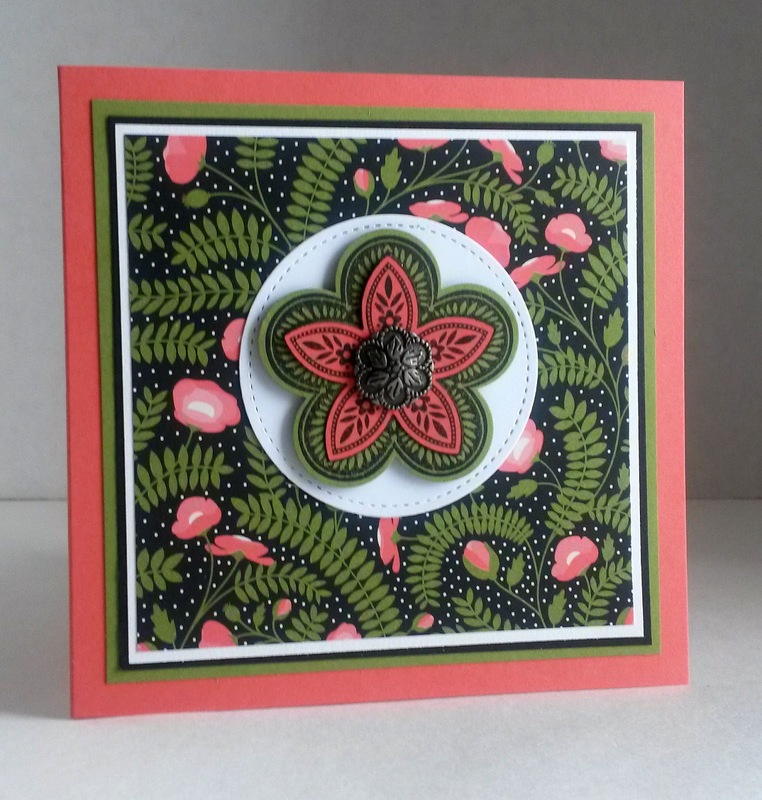 Happy New Year Linda! 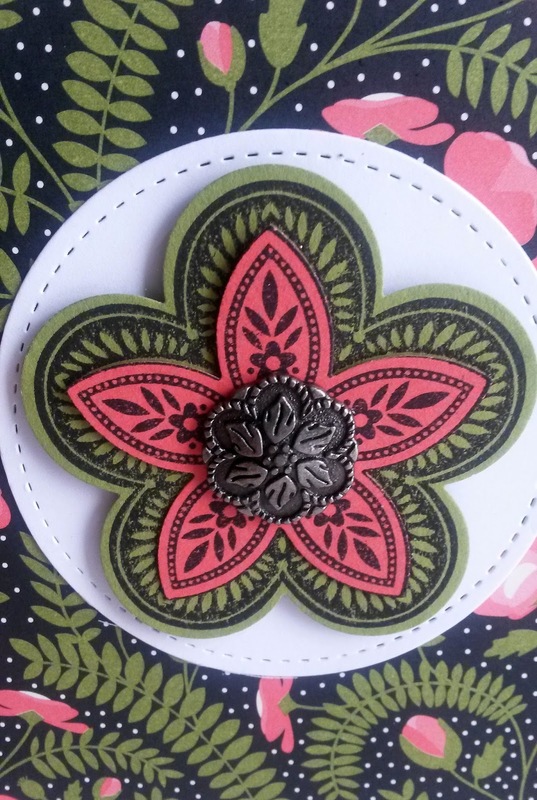 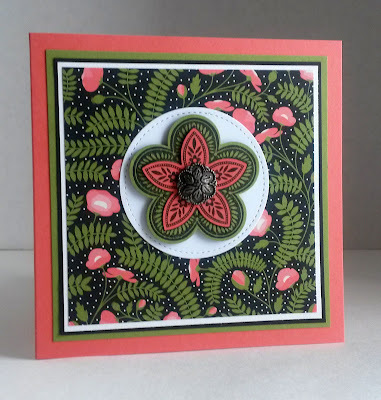 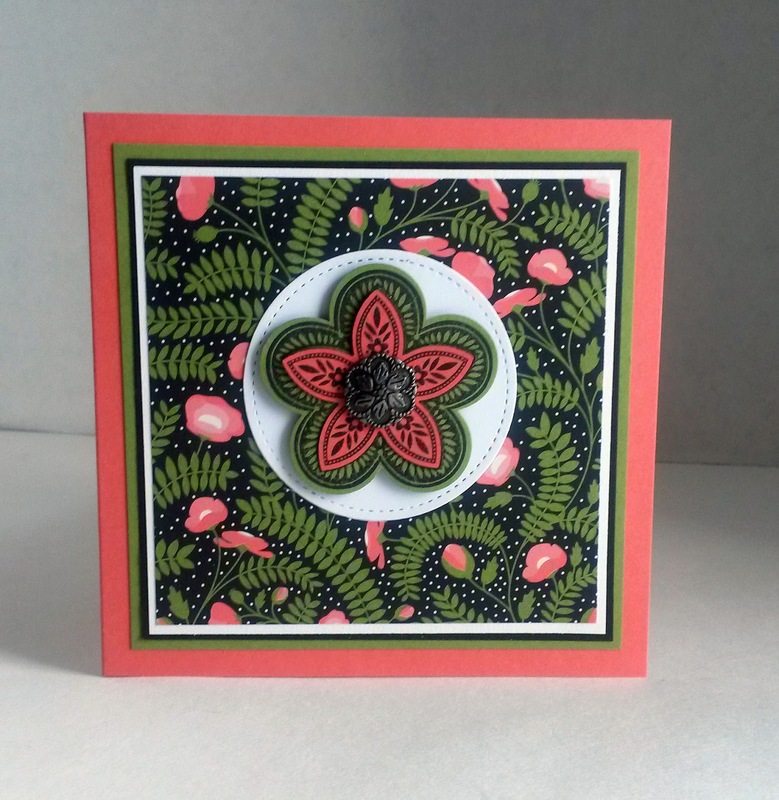 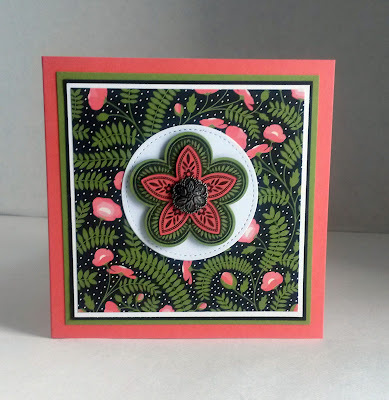 This card is beautiful and hank you for sharing your links with us this week at Celebrate Your Story, have a great weekend.